This set of chairs and centre table is stylish and has plenty of function. 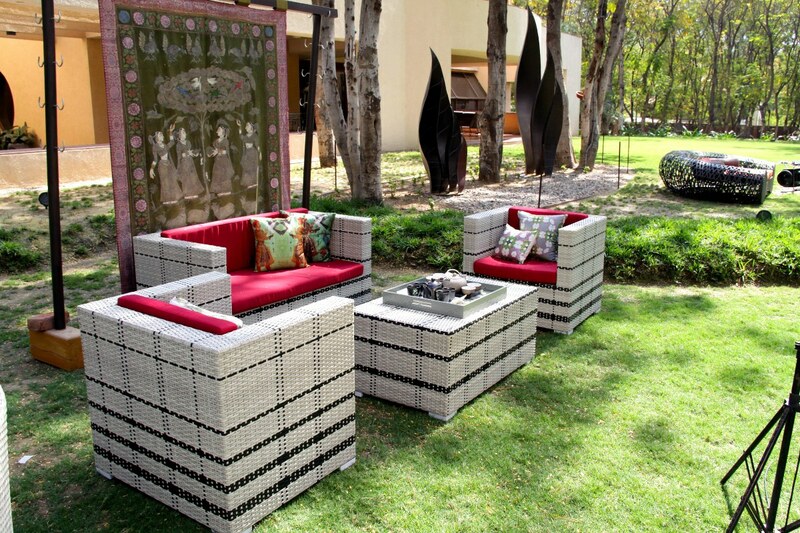 Clean, minimalist lines make this set an ideal addition to your backyard set-up. The black-on-white artificial rattan is easy to maintain and keeps your garden looking fresh no matter what the weather.